Faizal is an engineer by profession and he believes that it is best to travel when he can (while still young). Furthermore, he has Graduate Diploma in Microelectronic Engineering & Degree in Computer Network Engineering. Currently, he is a Postgraduate Student and also an entrepreneur running his own business in IT. He retired from his engineering profession at the age of 26 to pursue his passion and dreams of travelling. 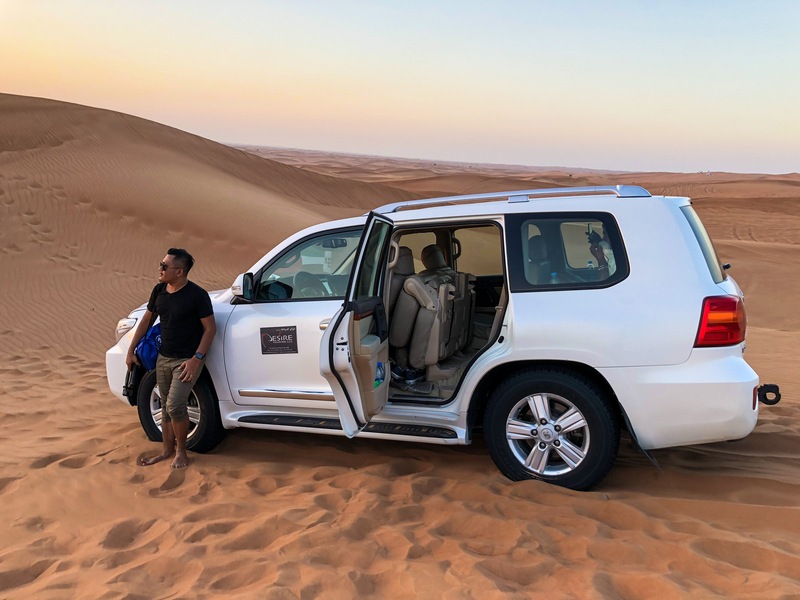 Faizal is fully supported by his blogger team mates who continuously support his journey as both a traveller and a blogger. They often meet up frequently to exchange ideas, inputs and share experiences. All reviews on his wonderful escapades are published instantaneously. In addition, he will throw in some added reviews on gadgets that support his traveling journey such as portable wifi. It first started off as a term assignment to design a blog during university studies at diploma level. However, the tables took a turn and it turned out to be a passion a year later. After mingling with his classmates and the online bloggers community, it motivated him to go a step further. In the early days, he covered all topics ranging from lifestyle, food, gadgets and even travels. 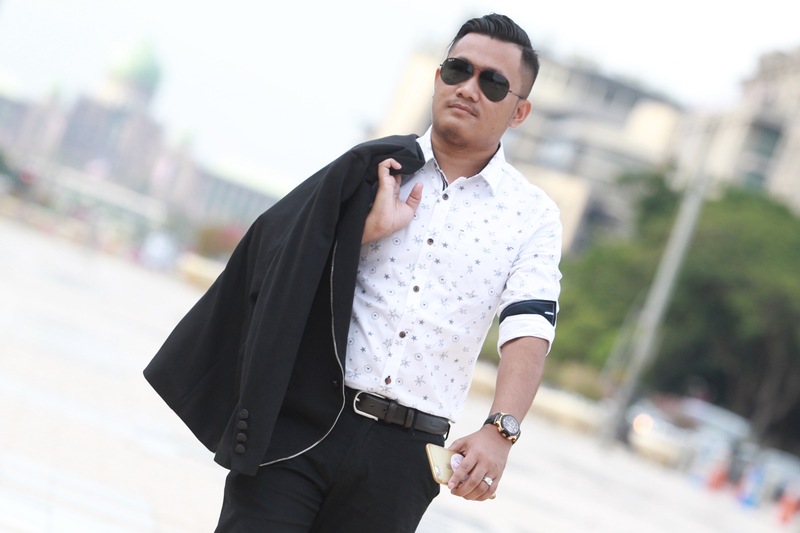 Upon being recognised and awarded the Best Travel Blog in Malaysia Social Media Week (MSMW) 2013, he decided to become more active in this field. 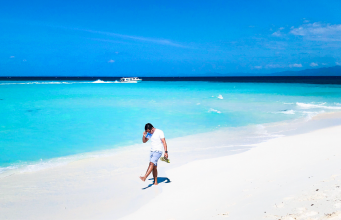 He realised that traveling is his main passion and determined to focus as a travel blogger. That is when he started to embark internationally. Faizal is collaborating with giant clients such as Skyscanner with Indonesian Tourism Board and also Tripadvisor. In addition, he is seeking for more international collaboration and aiming for inaugural flights with world class airlines. While his main audience are ASEAN countries’ youngsters who are passionate travelers, Faizal is currently expanding his audience to international level. Traveling has its own set of challenges as there are often communication barrier in places where English is not used extensively. However, knowing Faizal’s undying spirit and love for challenges, he will achieve anything that he sets his mind to.